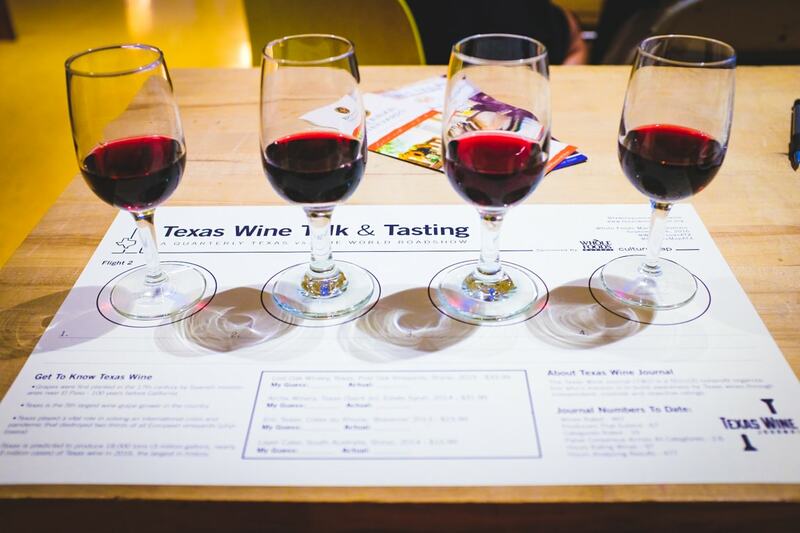 This evening my wife and I went to a two-hour “Texas Wine Talk & Tasting” by Texas Wine Journal held at Whole Foods. 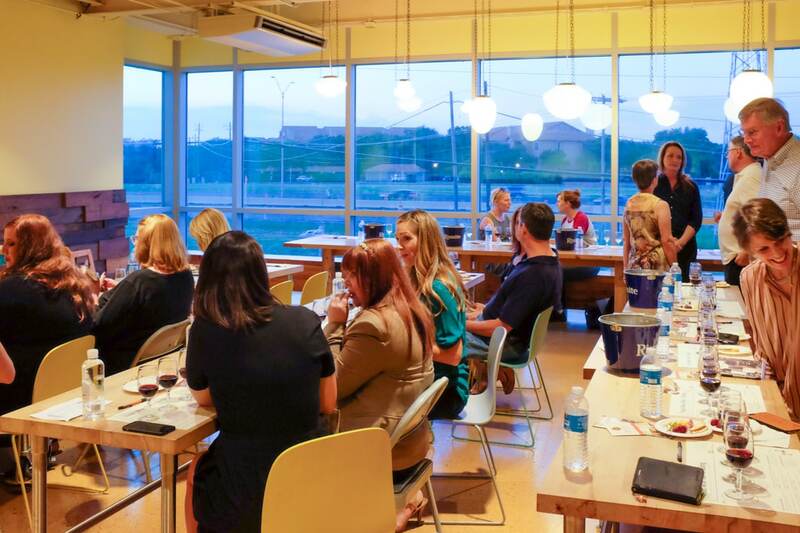 It was all about Texas wines, and we learned a lot about the different regions in Texas, the history of Texas wine, and how Texas wine saved the European wine industry. It was very interesting! 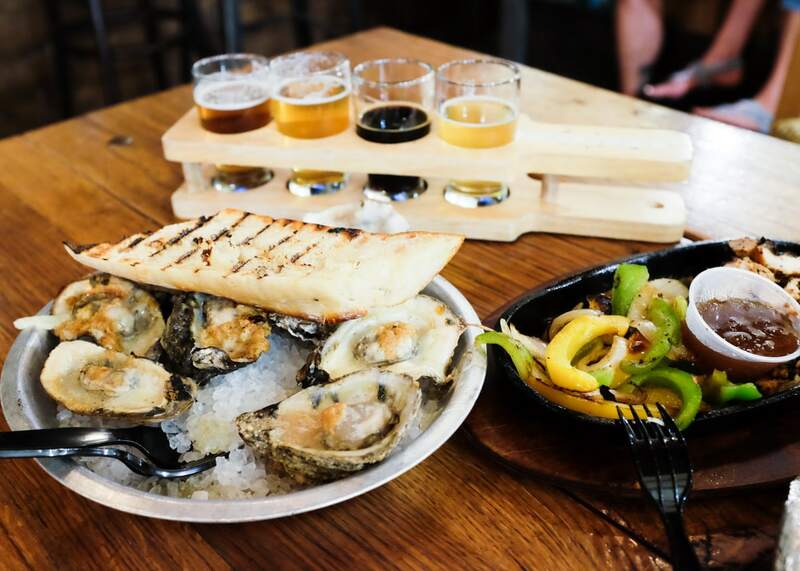 After the tasting, Mariko and I visited the “Draft Shack Oyster Bar” inside the market and had a flight of beers and some oysters and jerk-chicken. It was a perfect meal after the wine-tasting. A fantastic Friday evening, and now it’s time for the weekend! I only wish there was more of it. That sounds like fun Barron! My family and I recently went wine tasting in the Napa Valley, and it was a great experience. 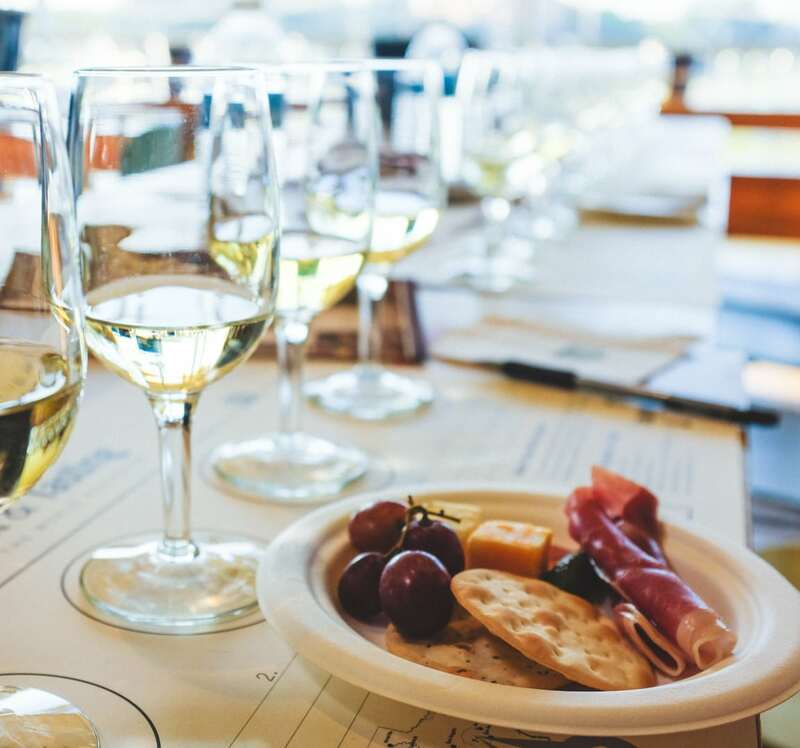 Knowing how to drink wine makes the experience more enjoyable.